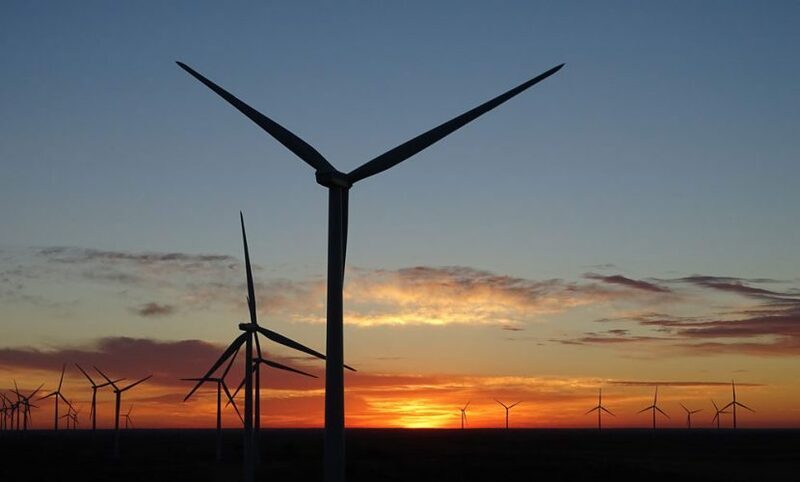 The Shannon Wind project is located 10 km southeast of Windthorst, Texas and commenced operations in early 2016. The project has a capacity of 204 MW and consists of 119 GE 1.71 MW turbines. 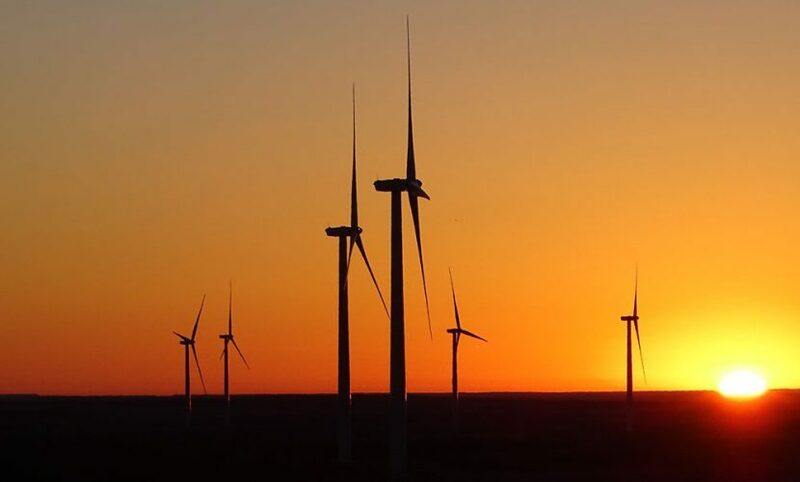 The turbines are connected via buried collector lines to a centrally located switchyard that interconnects to the Oncor system with a 3.5 km-long transmission line. Shannon Wind, LLC sells the majority of its power under a 13-year power hedge with Citigroup Energy, Inc., that expires in May 2029. 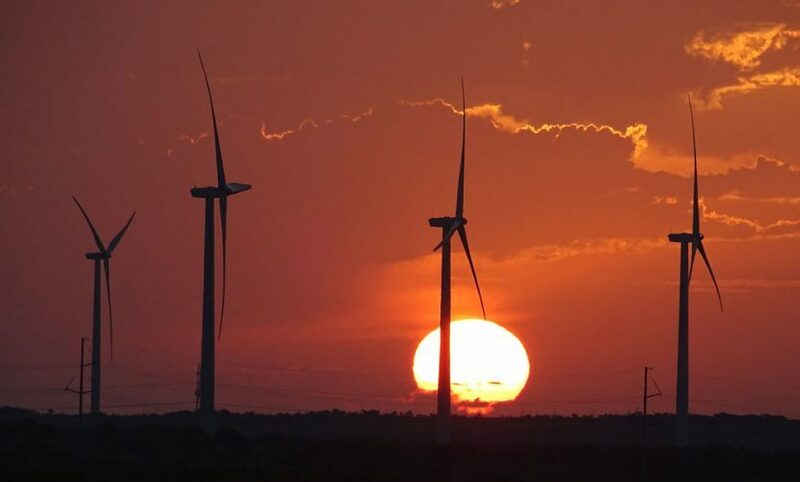 The project is eligible for the federal Production Tax Credit program that provides incentives for renewable energy projects in the United States. Innergex owns 50% of the wind farm and Citigroup Energy owns the remaining 50%.